Bridging channel is one of the most common bridging methods used to provide resistance to stud rotation and minor axis bending under wind and axial loads. Passed through the stud knock-out and commonly secured with bridging clips and screws. Lateral bracing is typically installed at a maximum of 48 inch on center. Beadex Paper-Faced Metal Trim, B4 1/2 In. L shape, 10 Ft.
Offering lightweight construction, the Sheetrock UltraLight 1/2 in. x 4 ft. x 12 ft. It weighs up to 30% less than traditional 1/2 in. drywall for easier lifting, carrying and installation. For better work efficiency, these panels feature tapered long edges for easy finishing and a great, long-lasting look. 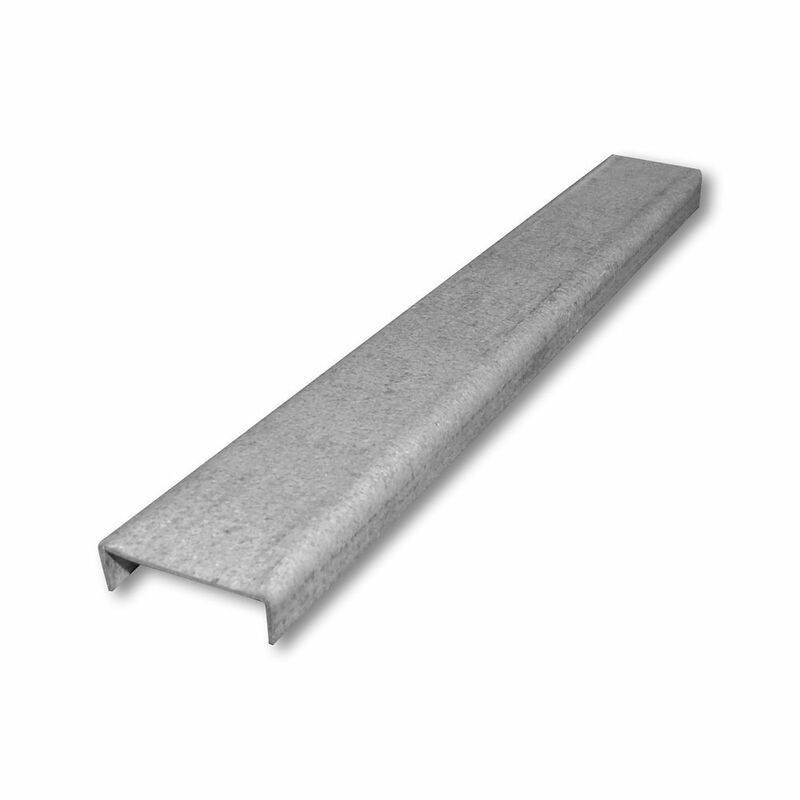 Steel Framing Channel 12 1-1/2 inch x 1/2 inch Galvanized Steel Bridging channel is one of the most common bridging methods used to provide resistance to stud rotation and minor axis bending under wind and axial loads. Passed through the stud knock-out and commonly secured with bridging clips and screws. Lateral bracing is typically installed at a maximum of 48 inch on center.